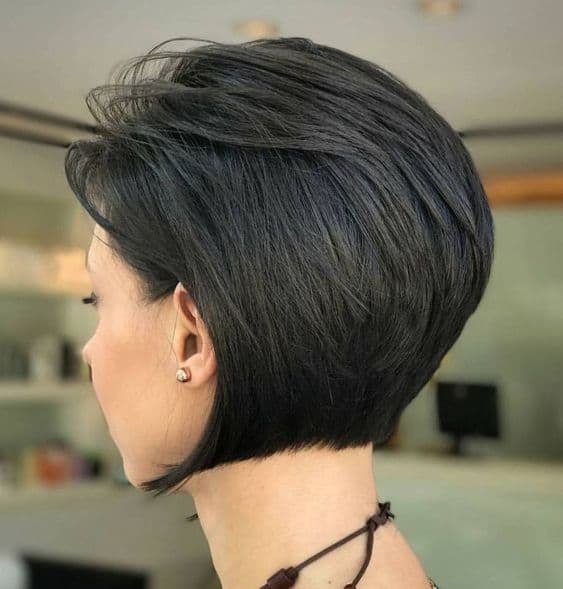 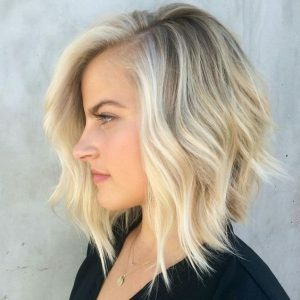 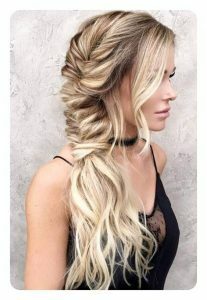 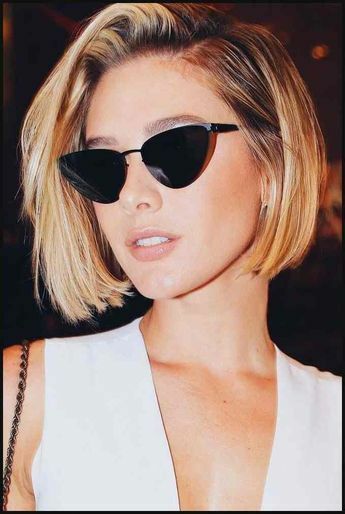 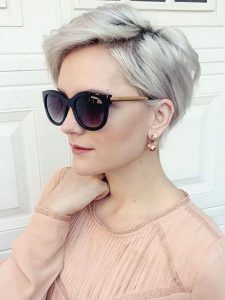 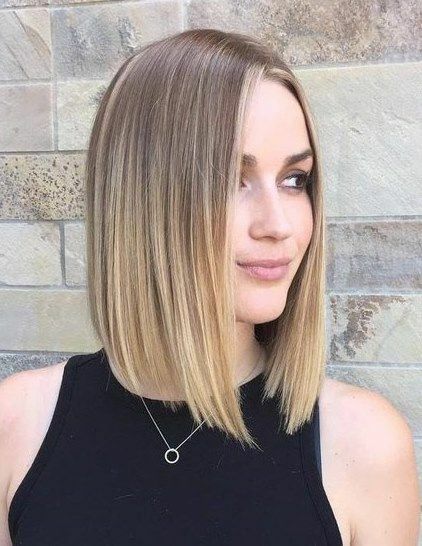 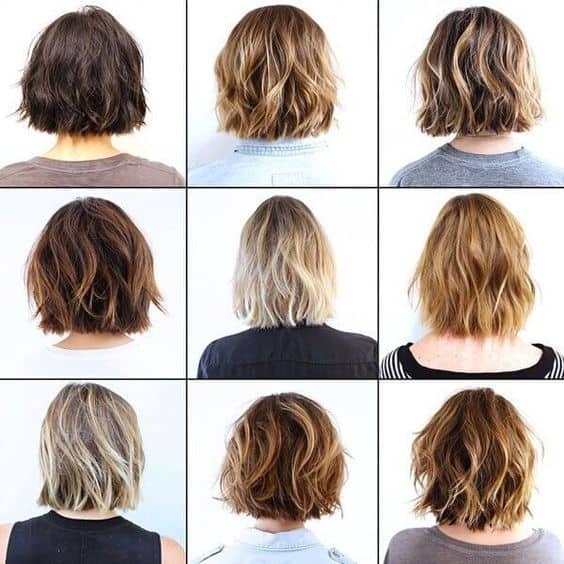 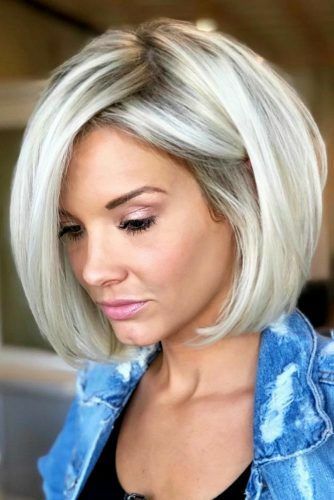 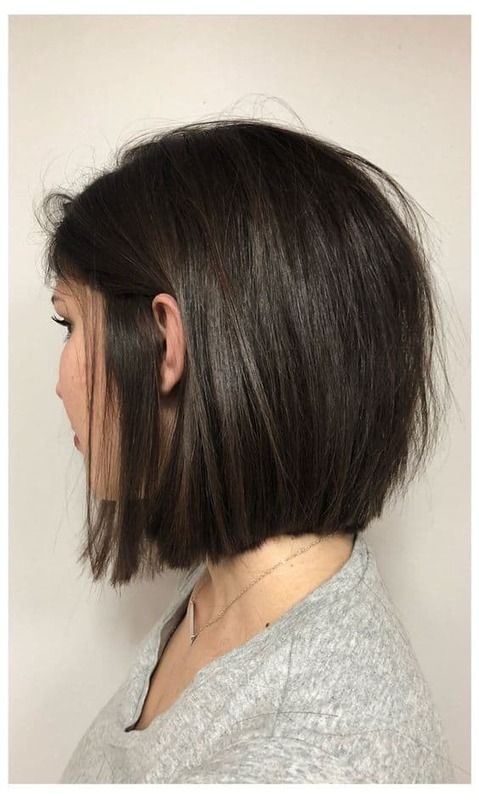 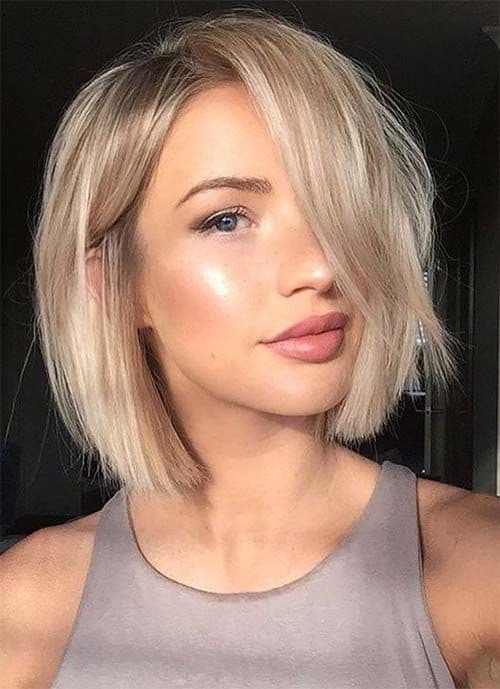 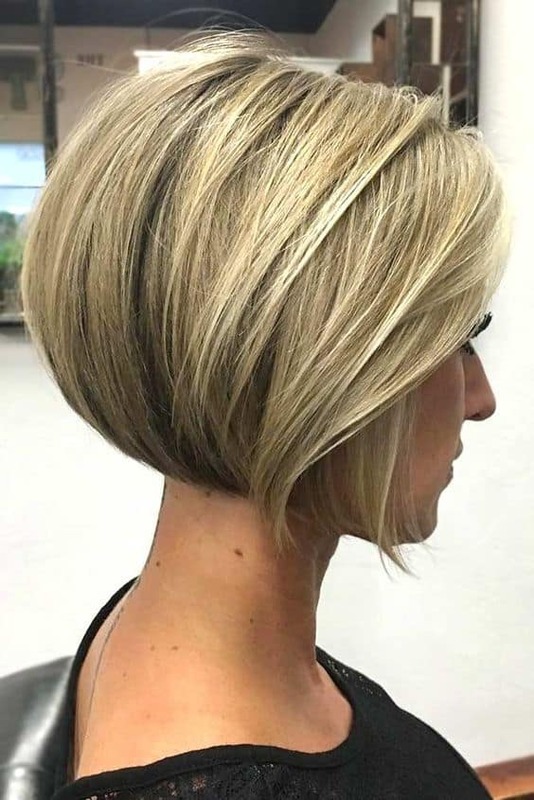 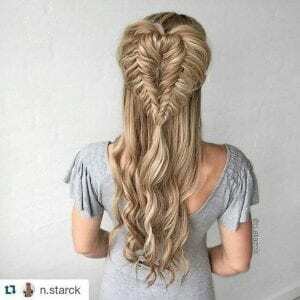 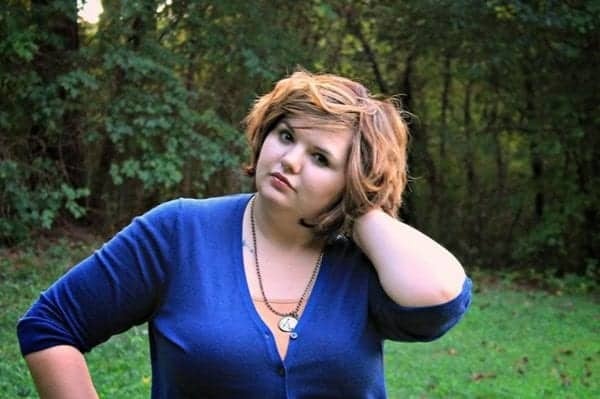 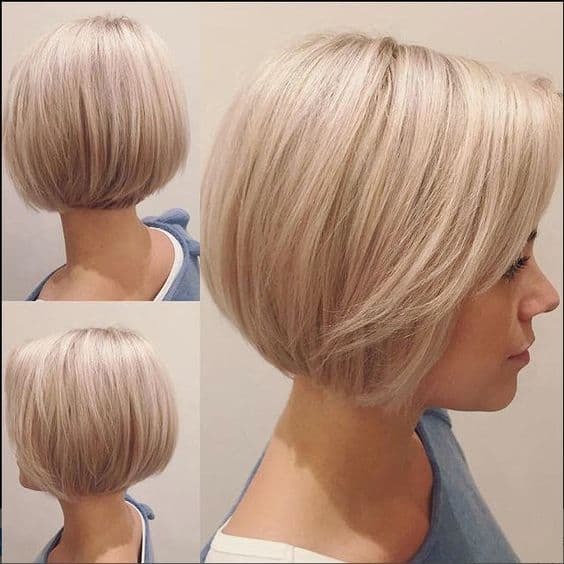 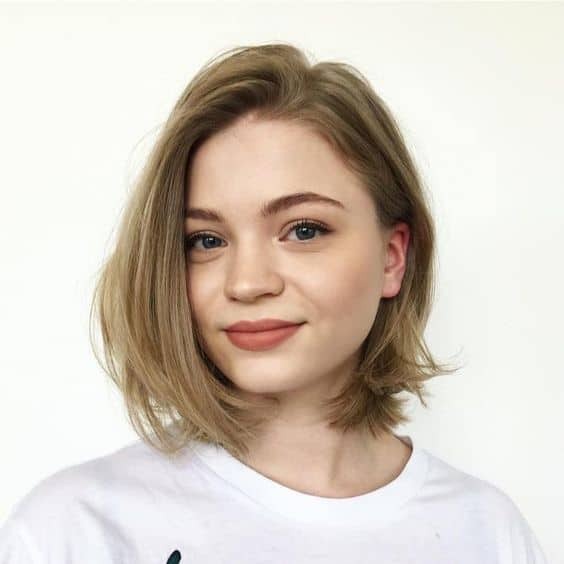 A bob cut is a short to medium-length haircut for women in which the hair is typically cut straight around the head at about jaw-level, often with a fringe at the front. 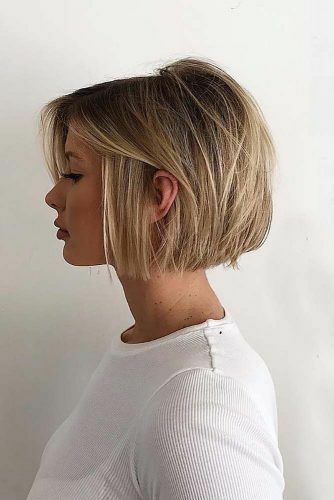 The bob is cut at the level of ears, below the ears or above shoulders. 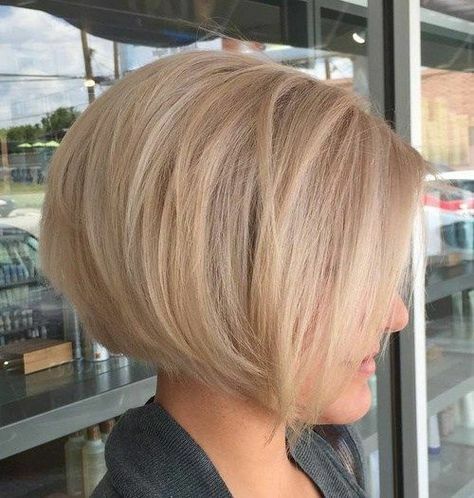 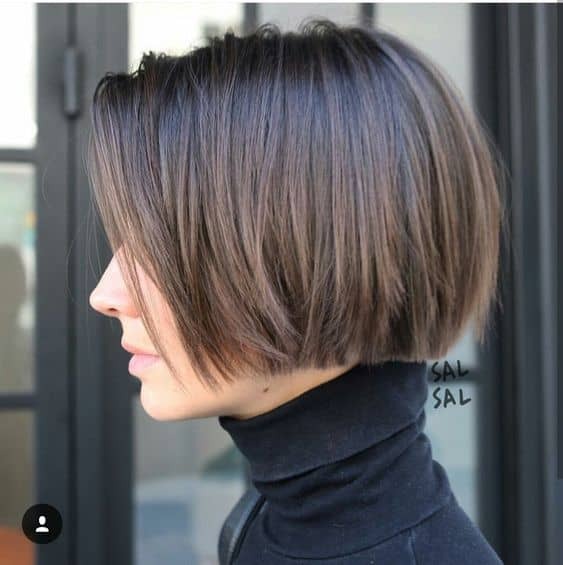 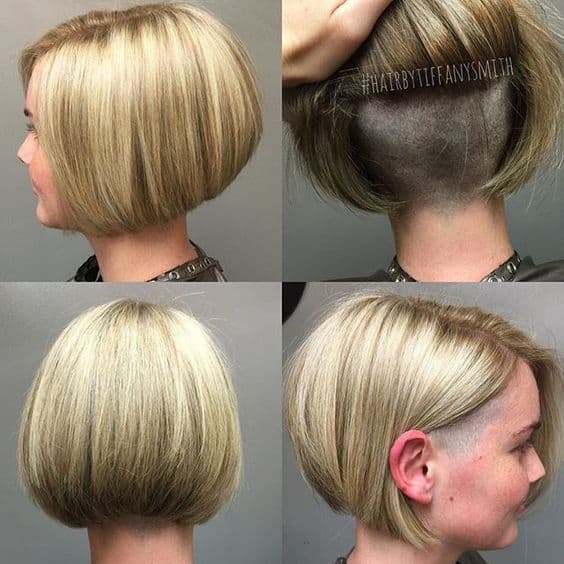 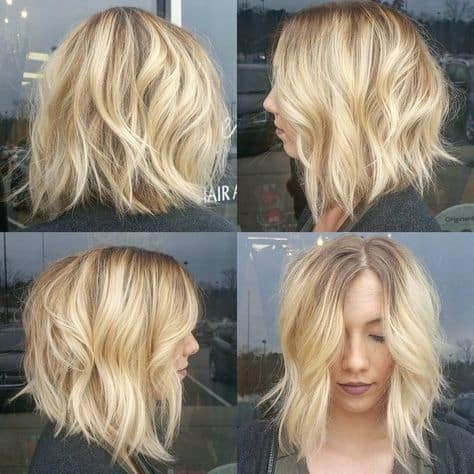 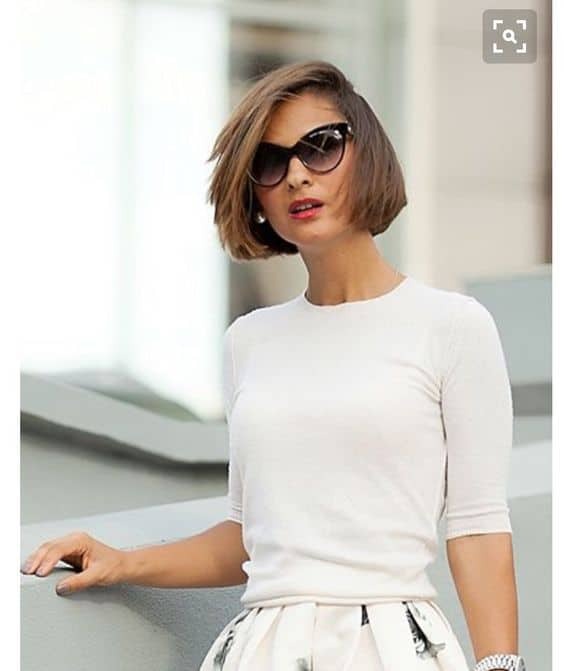 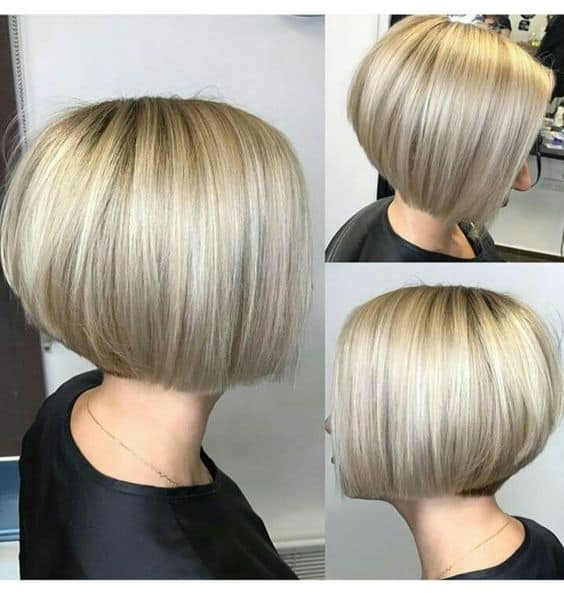 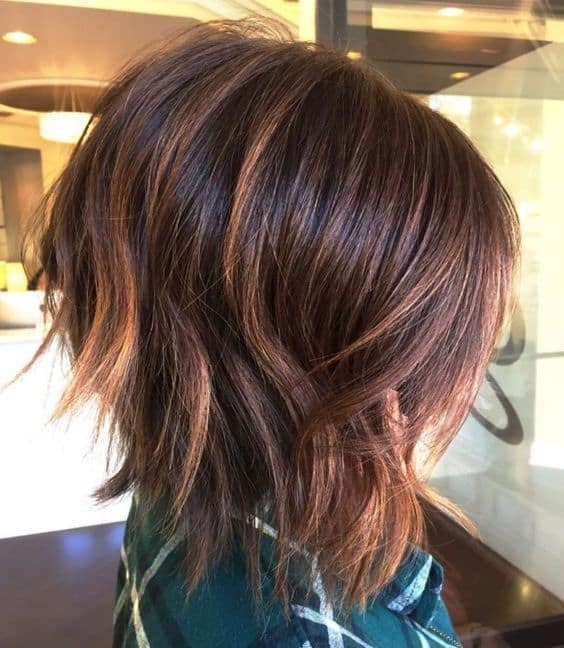 Here we will share Bob Haircut Inspiration for you to try ladies !